This UNSTRUNG Head is in stock and is available in our store (Please check our store hours) or can be ordered online and typically shipped within 24 hours. Our standard method of shipping is USPS 2nd Day Priority with tracking included. Click the button below to add the Unstrung ECD Rebel Offense Lacrosse Heads to your wish list. The real story here is the fit and finish of the Rebel Offense. This head reeks of quality when you take it out of the box. ECD really upped their game with the plastic technology, look and feel of this head. This is high school and collegiate ready as one of the stiffer heads on the market with a slightly elongated channel and mid pocket setup. If you are looking for a high quality middie head, or are a youth player looking to step it up. the new Rebel offense lacrosse head will be a big winner this coming season. 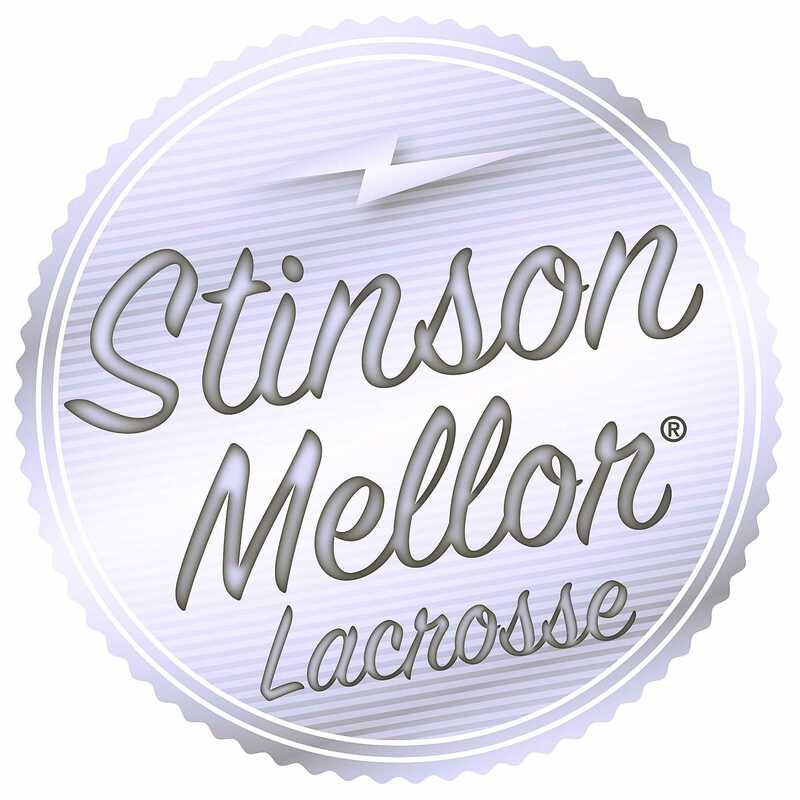 Stinson Mellor does NOT independently warrant any heads, shafts or other equipment that were manufactured by a third party including, but not limited to, Brine, Warrior, Maverik, East Coast Dyes, Stringking, STX, Jimalax, Epoch etc. Stinson Mellor will not be responsible to replace or refund the price of any of these items should they break in some way. If any of these type of components fail, you may be able to have the part replaced by the manufacturer. Please contact the manufacturer directly. If you need any information such as manufacturer's web address, purchase date, purchase price or specific model purchased in order to file a warranty claim, Stinson Mellor will provide to you all the information we have with regard to your purchase. We will not provide any of this information to any third party.